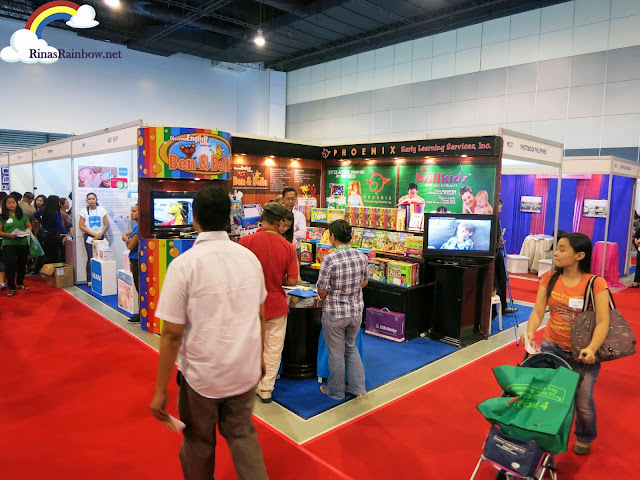 After months of preparation, the Baby & Family Expo "Welcoming Life, Love, and Care" finally opened last December 6 to 8 at the SMX Convention Center. I was there during day one and the place was packed! This event was organized MediaCom Solutions Inc. and was co-presented by Cordlife Medical Philippines. 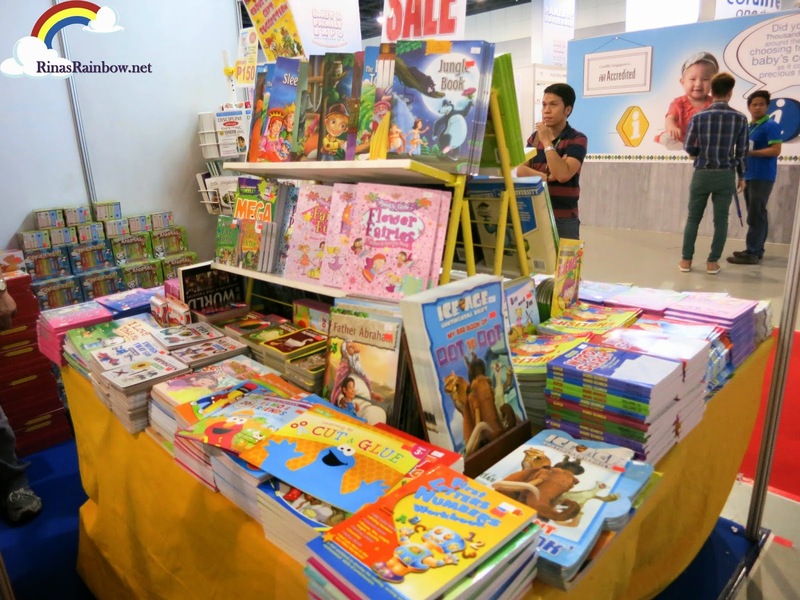 It was also sponsored by Picar Development, Inc., Ever Bilena, Unilab, Johnson’s Baby, Esquire Financing and Mazda Philippines, the Baby & Family Expo Philippines. 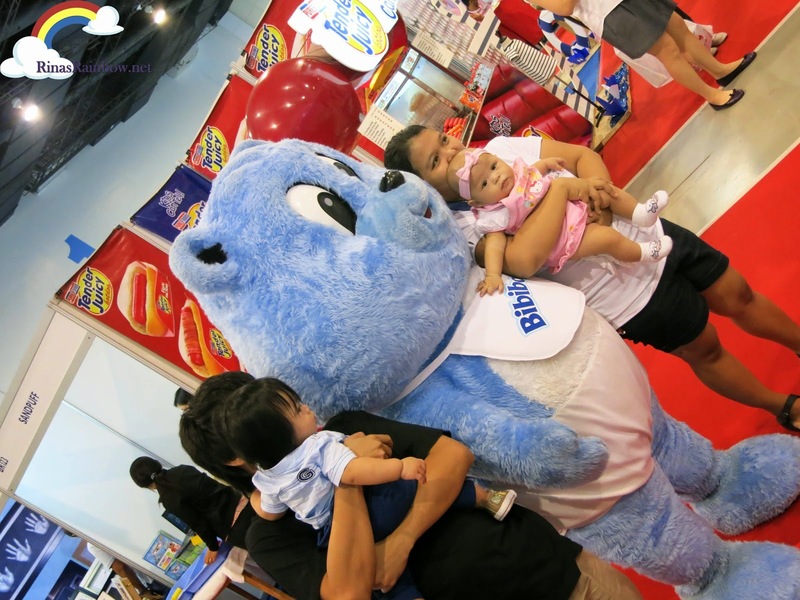 See below a little picture blog all things wonderful during this successful Baby & Family Expo 2013! 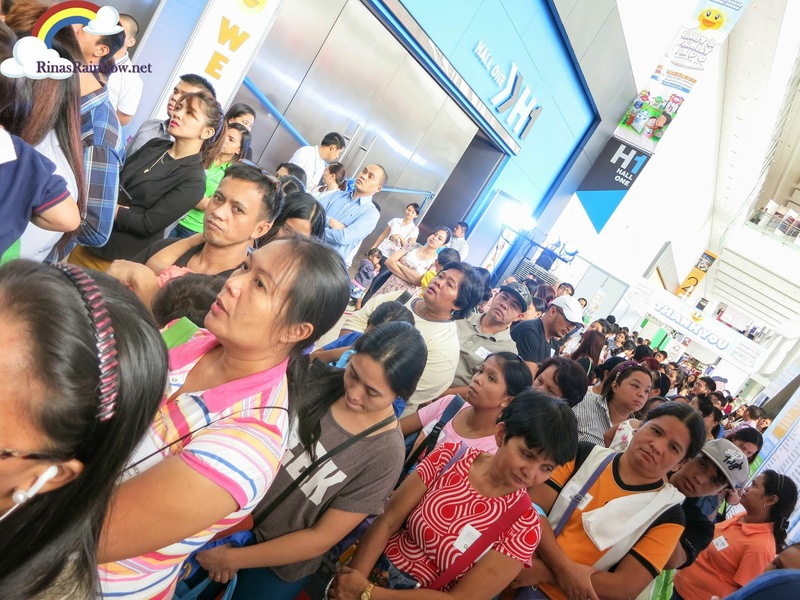 People waiting for the Expo to open! 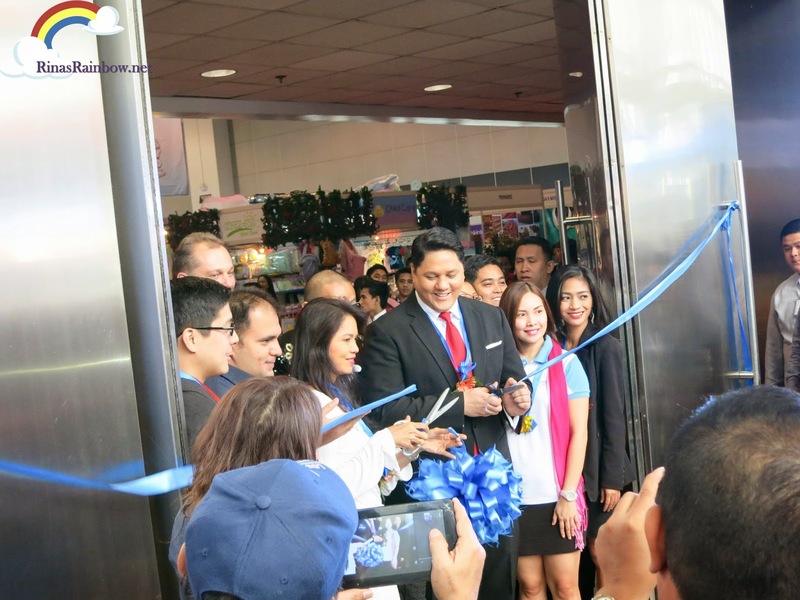 The ribbon cutting was headed by Mr. David Abrenilla, CEO of MediaCom Solutions Inc.and also Managing Director of Baby & Family Expo 2013. The opening ceremony was also graced by the presence of renowned personalities that fully supported this big family event namely Edric Mendoza (ANC’s On the Money host and The Master’s Academy Homeschool President, Michael Weiss (Azkal’s coach and father of two),Maria Isabel Lopez (beauty queen turned actress), Mikey Bustos (singer comedian and Youtube sensation) Sheryl Nepomuceno (Cordlife Medical Philippines’ brand manager)Beng Feliciano (Medela Moms’ co-founder and a lot more. 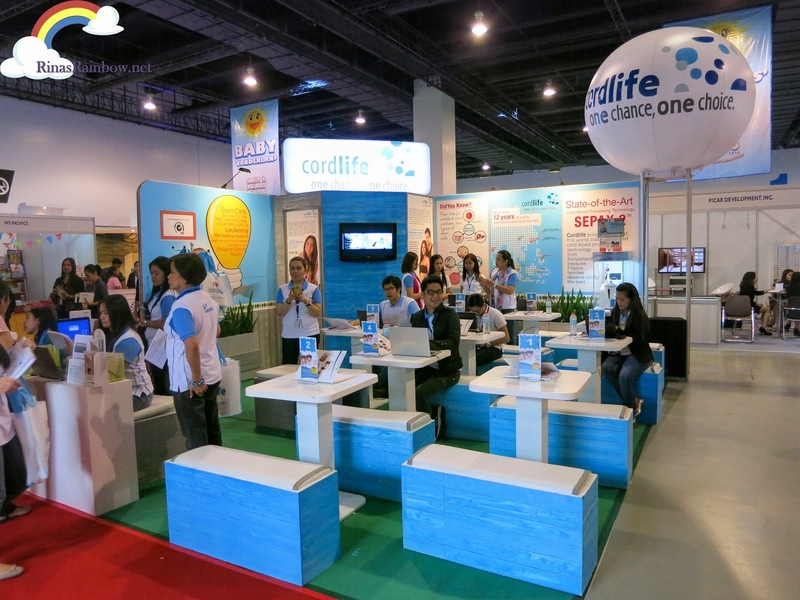 Upon entering, you will be greeted by the huge spacious booth of Cordlife. With mini one-on-one tables so they can easily discuss Cordlife's wonders. Most of the booth were decorated nicely. 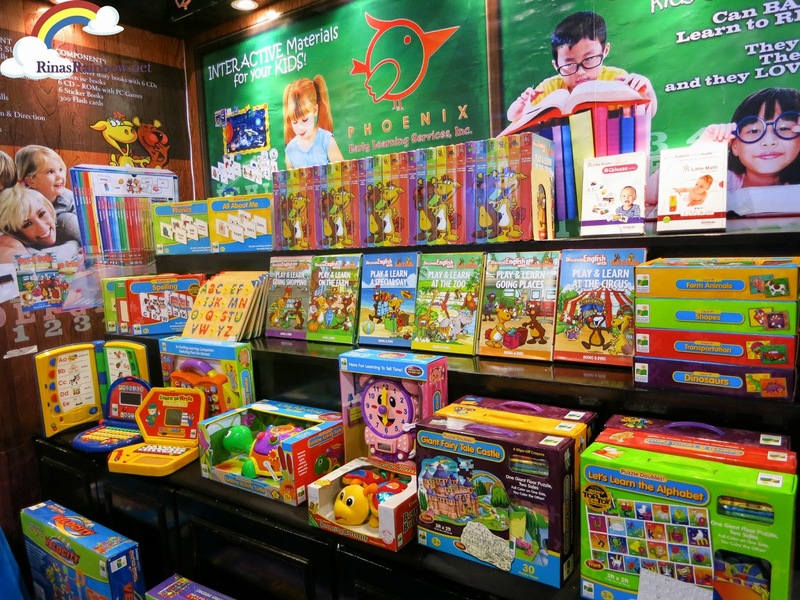 Like Phonix Early Learning Services pictured above. Finally the doors were opened. 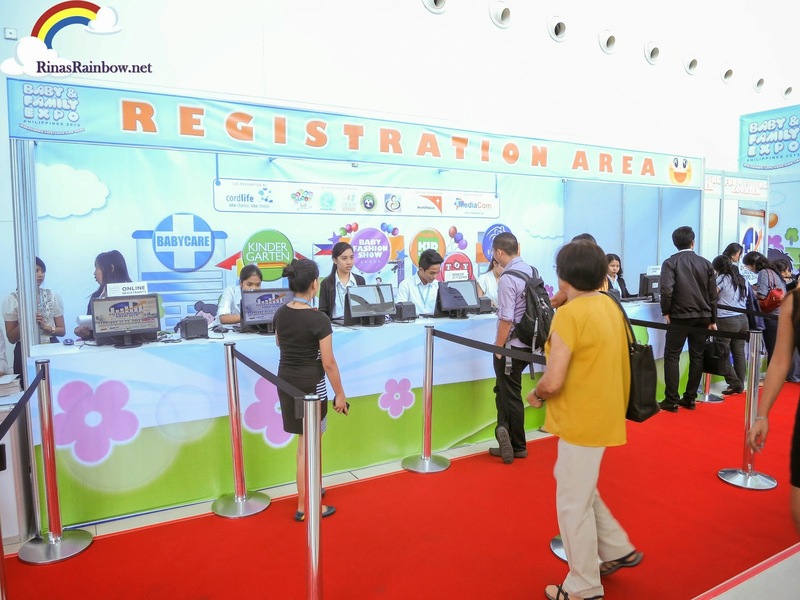 I must say I appreciated how spacious the place was at SMX. It wasn't a hassle to go around all the booth. Even if you're bringing a stroller. 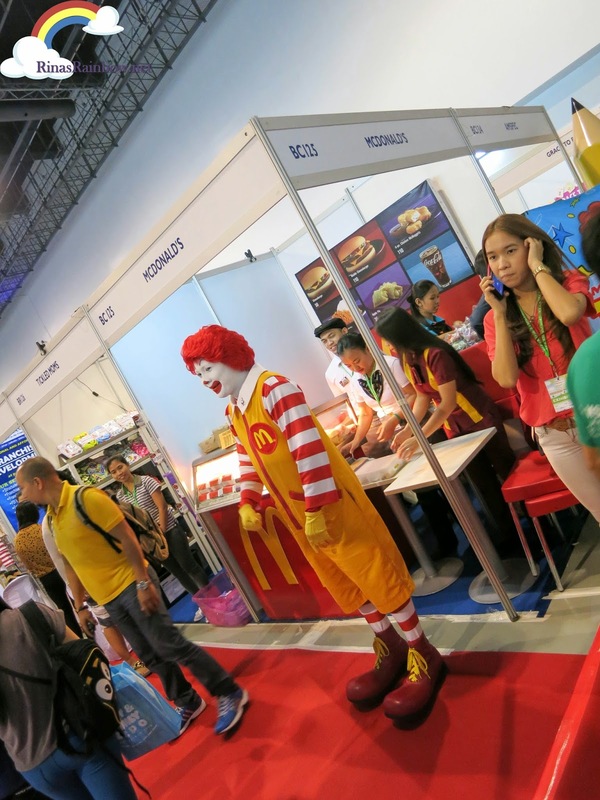 Ronald actively manning his booth. But he also had time to window shop from other booths and play with the kids. 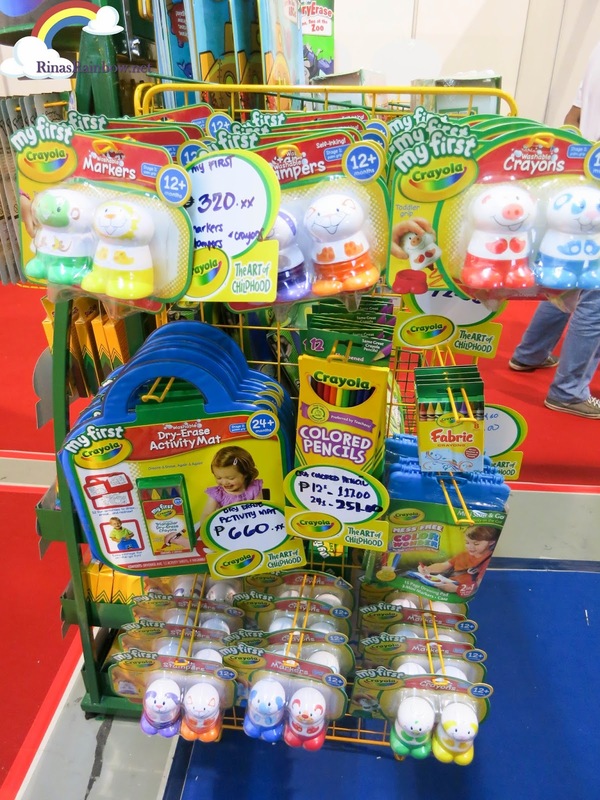 as a great entertainment for the kids! 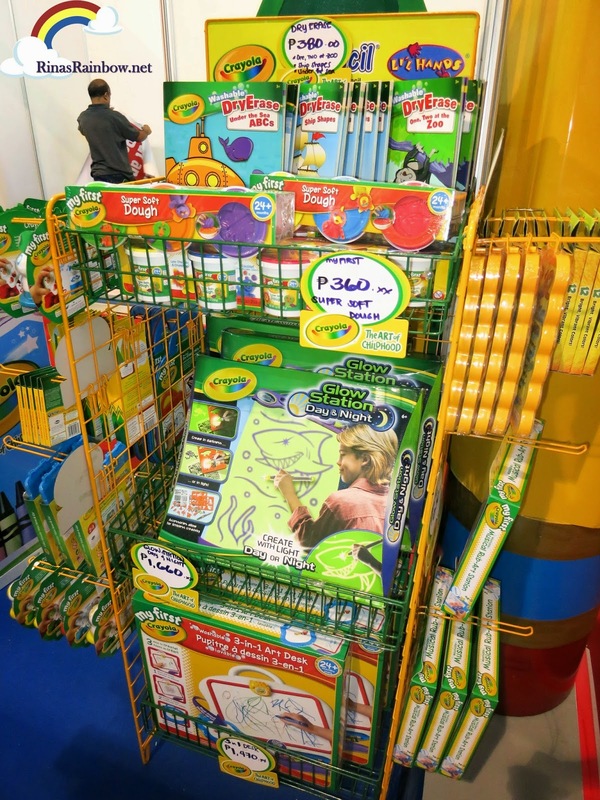 I don't mean to play favorites but AMSPEC was my favorite booth where I found all things Crayola!Since Rain's at an age where she loves scribbling with crayons, this was the booth that I spent most of my time at. I really wanted to buy them all! I was also so fascinated with Little Lamb's Kiddie Salon. Every kikay girl's dream! 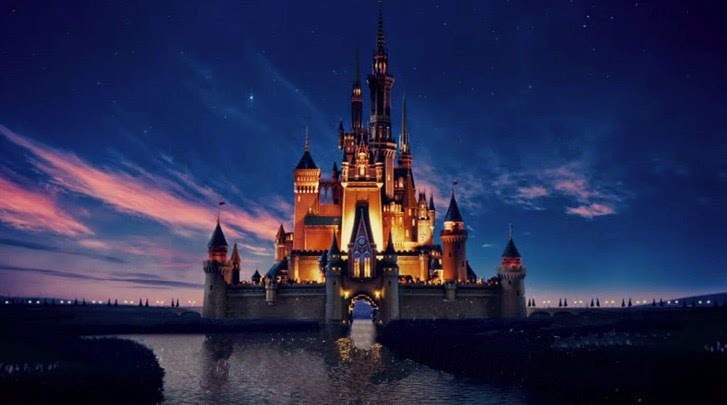 Another kikay girl's dream? 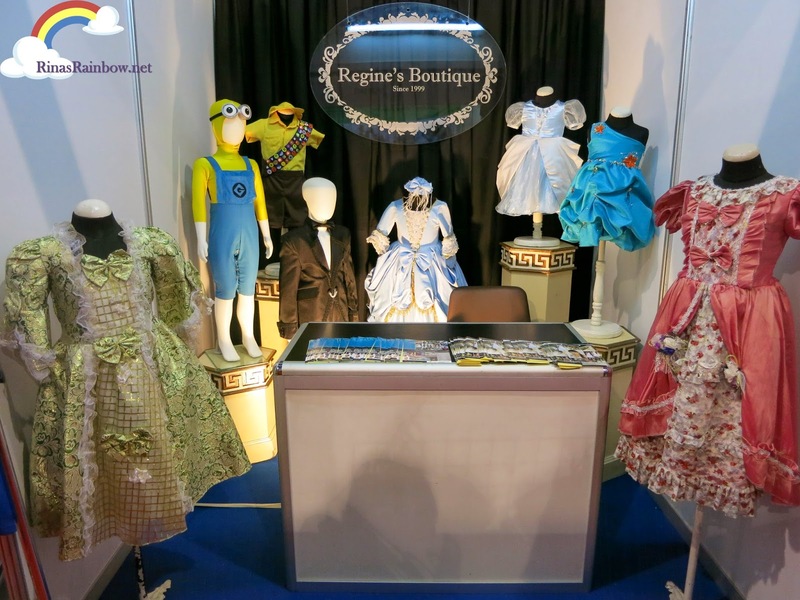 Regine's Boutique which creates wonderful detailed costumes for your kids! 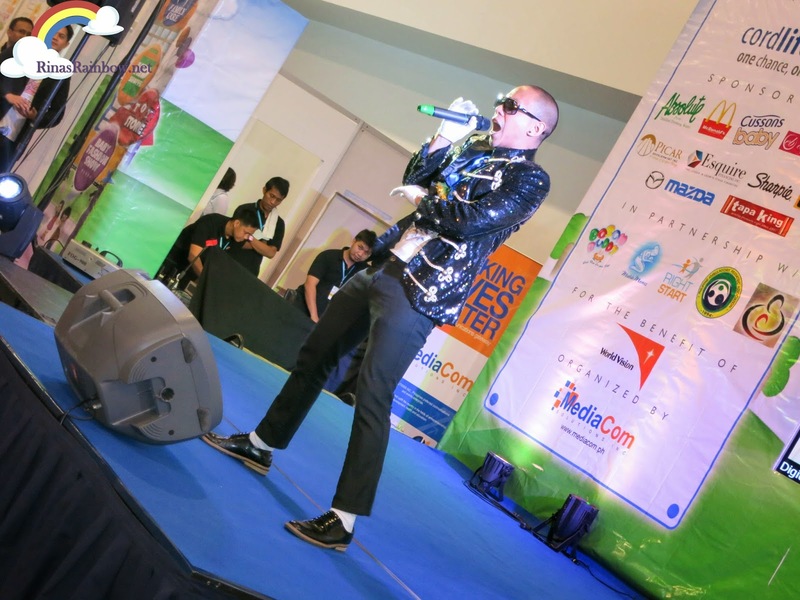 Mikey Bustos happily performs for everyone during the event! And lots of affordable books! Look! 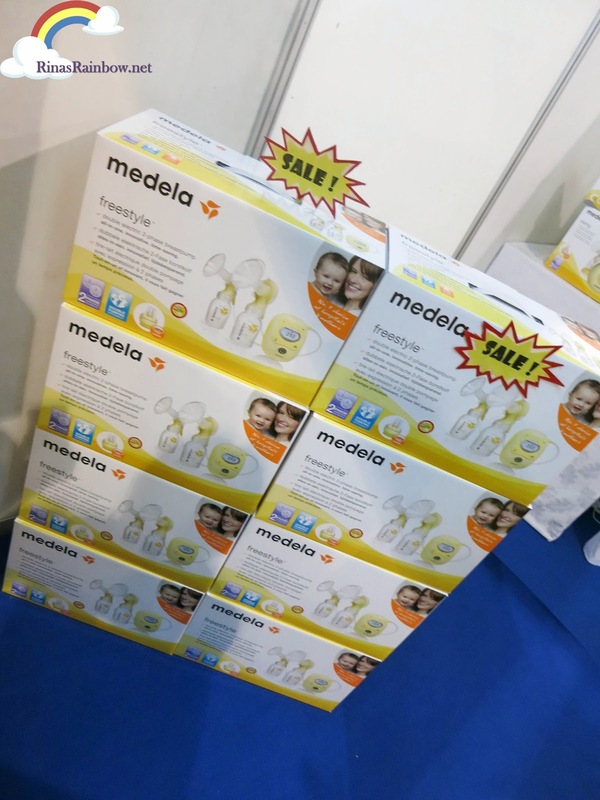 Breast Pump Sale from Medela! I'm pretty sure there were still a lot of people during the 2nd and 3rd day. But unfortunately due to my crazy schedule, I was not able to go back. 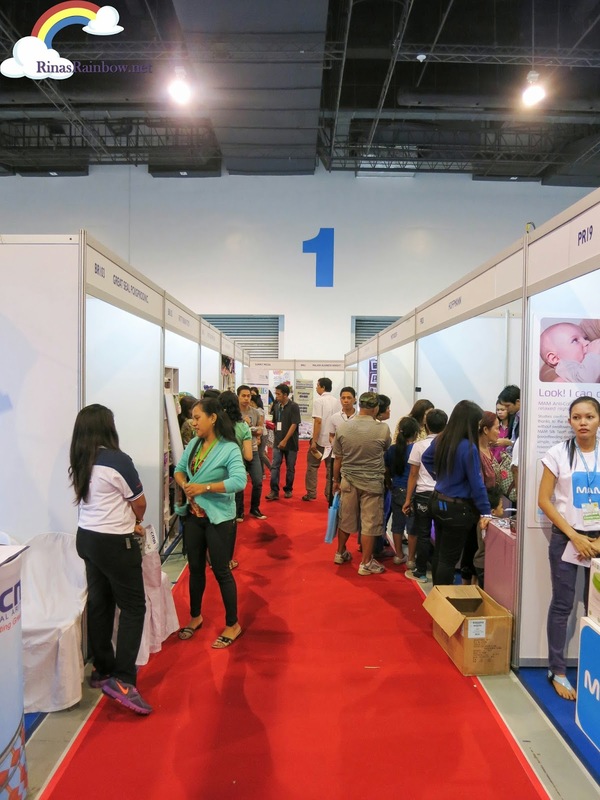 But kudos to Mediacom Sollutions Inc. for doing such a wonderful job with the Baby & Family Expo 2013! You guys deserve a pat on the back! 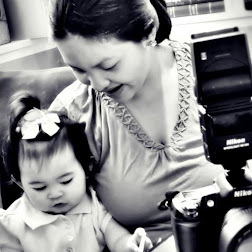 And thank you for putting inviting Rina's Rainbow to be one of your blog partners. 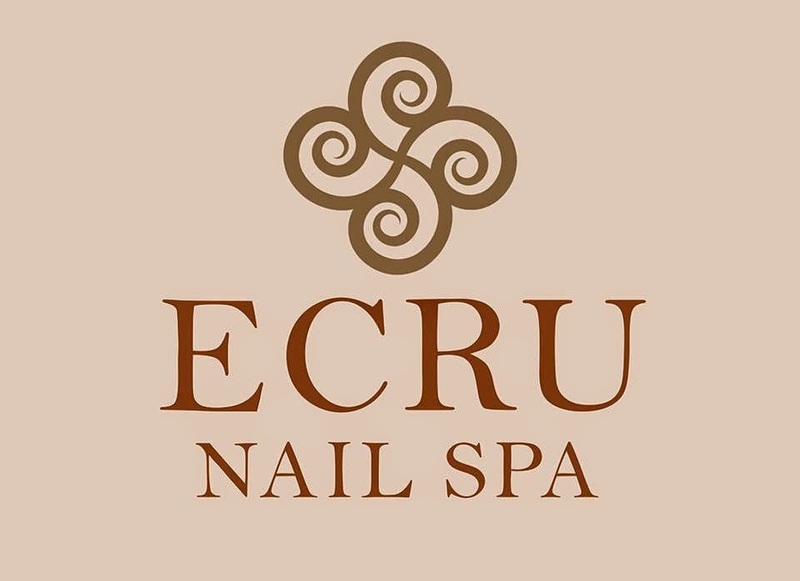 It was indeed a great experience!